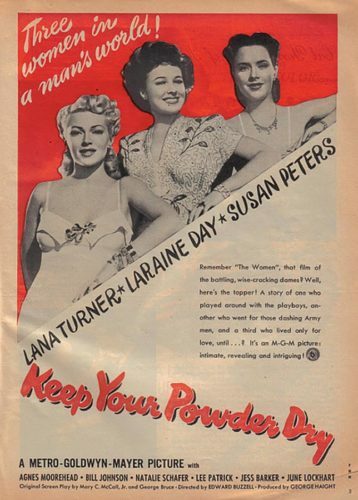 Written By: George Bruce, Mary C. McCall Jr.
“Keep Your Powder Dry” is a 1945 drama film starring Lana Turner, Susan Peters, and Laraine Day as women who join the Women’s Army Corps during World War II. 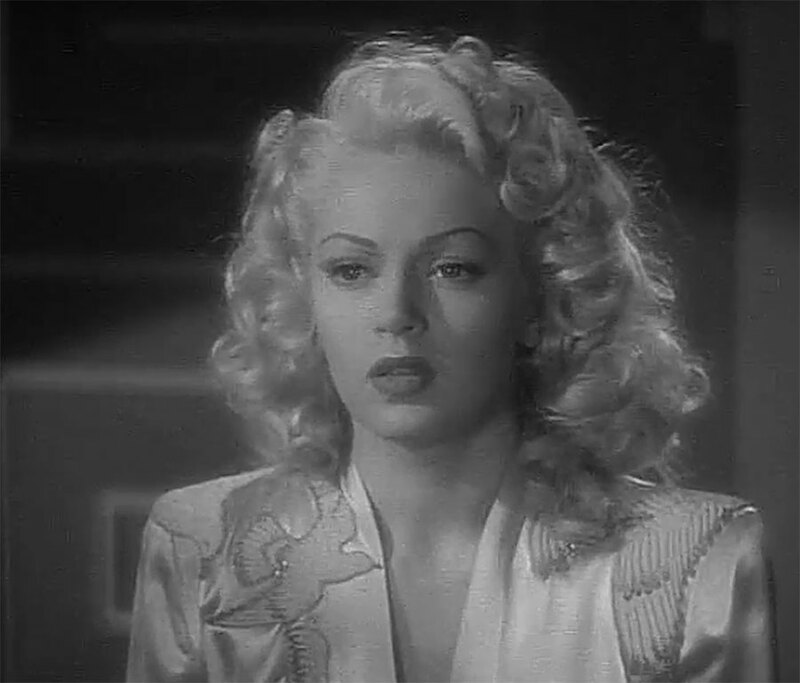 The only way for Valerie Parks (Lana Turner) to earn her inheritance is to prove to the trustees of her family estate that she’s more than a playgirl. 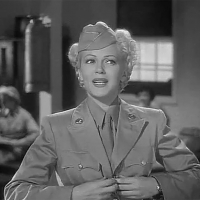 The best way to prove herself worthy, she decides, to join the war effort by becoming a WAC (Woman’s Army Corps). 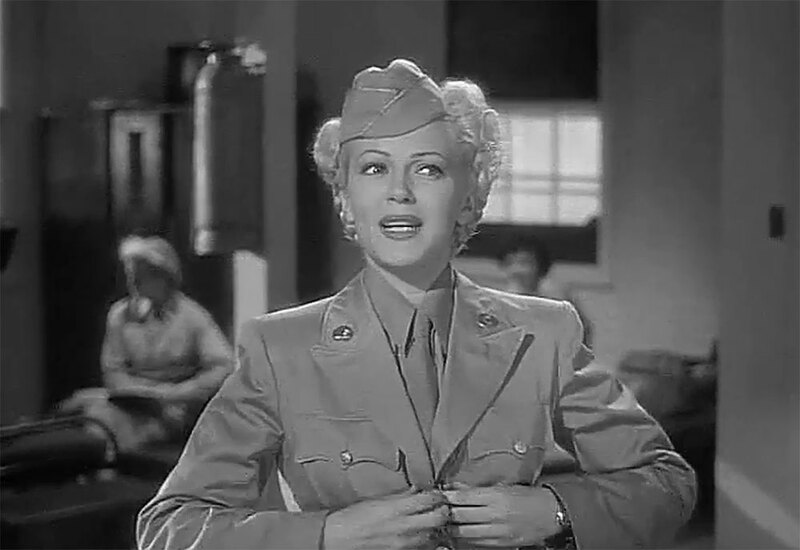 During training, Val clashes with a more serious daughter of the military, Leigh Rand (Laraine Day) and befriends the earnest Ann Darrison (Susan Peters) among a varied group of women. 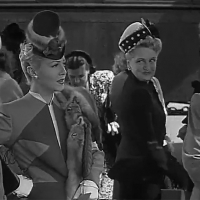 Her experiences in training begin to show Valerie there may be more to life than the hollow existenece she’d been leading with her headless, or rather, mindless, society friends. 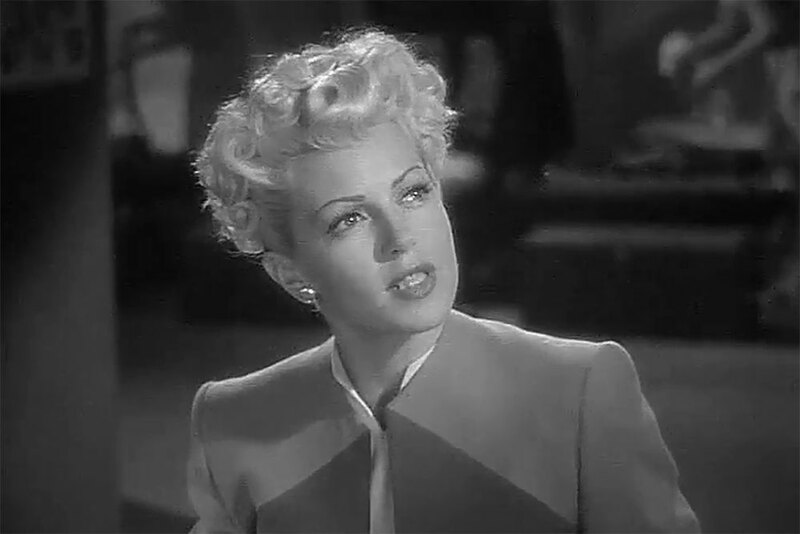 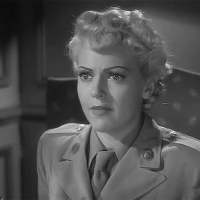 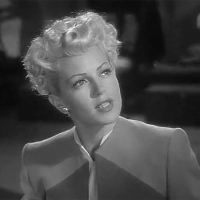 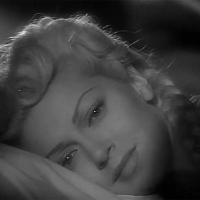 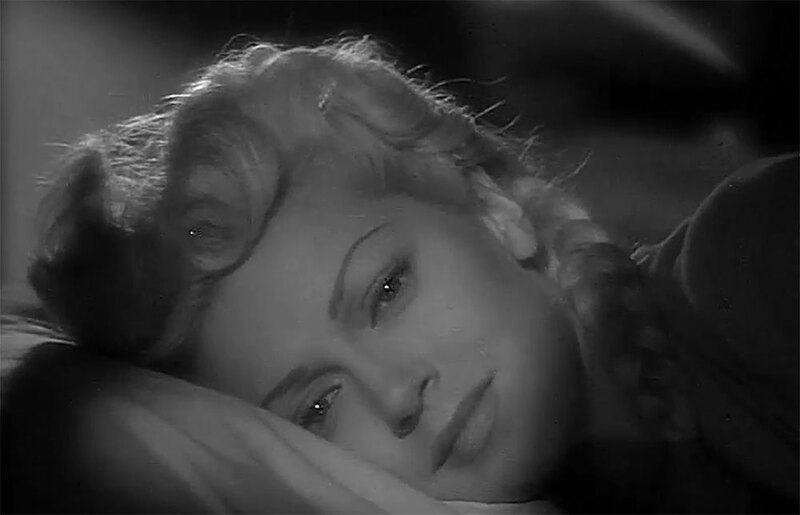 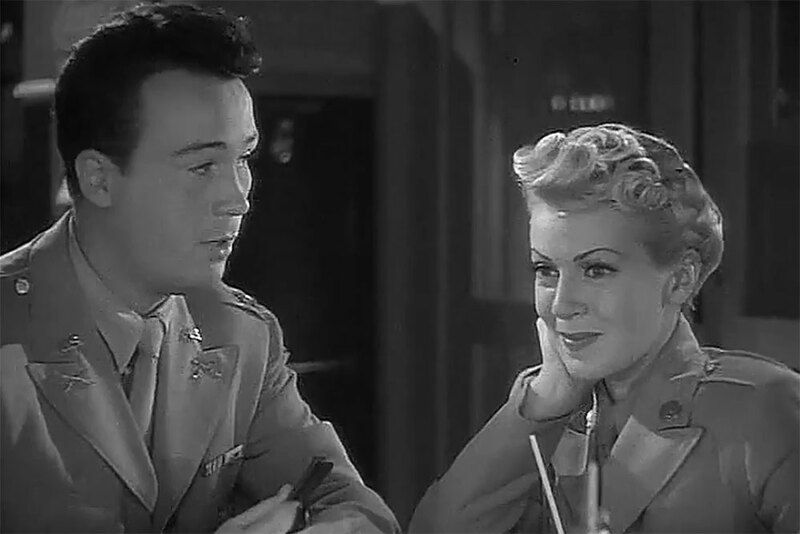 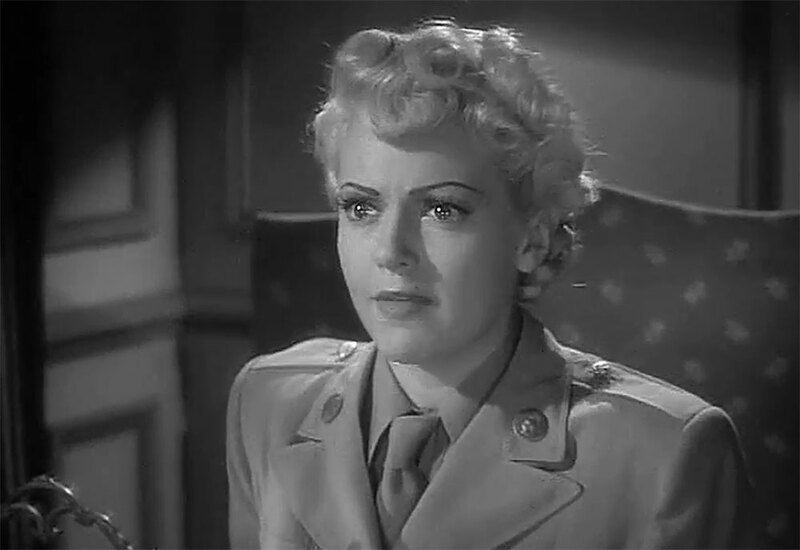 Lana Turner plays Valerie “Val” Parks. 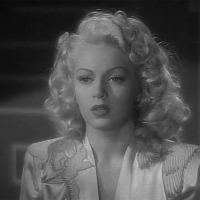 Here was a distinct novelty: a Lana Turner feature in which the romantic element was virtually nonexistent. 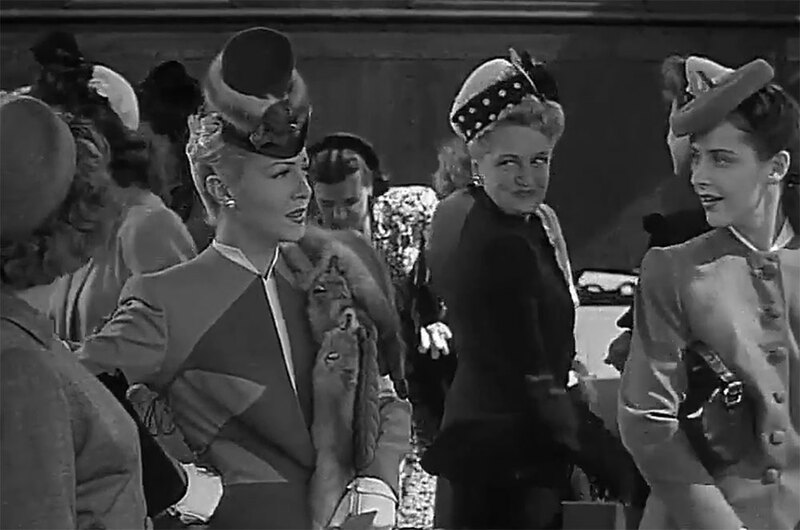 “You’ll be fascinated with the way the inner workings of the WAC are shown in this picture, ” wrote Virginia Wilson in Modern Screen. “And when you see Lana in her uniform, you’ll probably rush right out and join up yourself. 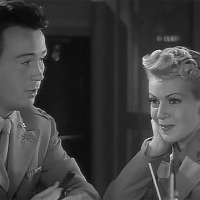 ” Which may have been the reason why MGM and the WAC joined forces to make this film in the first place. 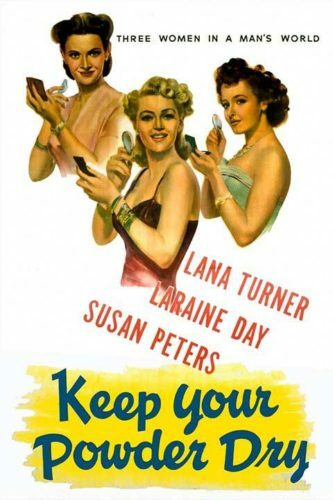 It’s interesting to watch Lana’s character grow in the story from social butterfly, with little more on her mind than highballs and high heels, to a responsible woman. 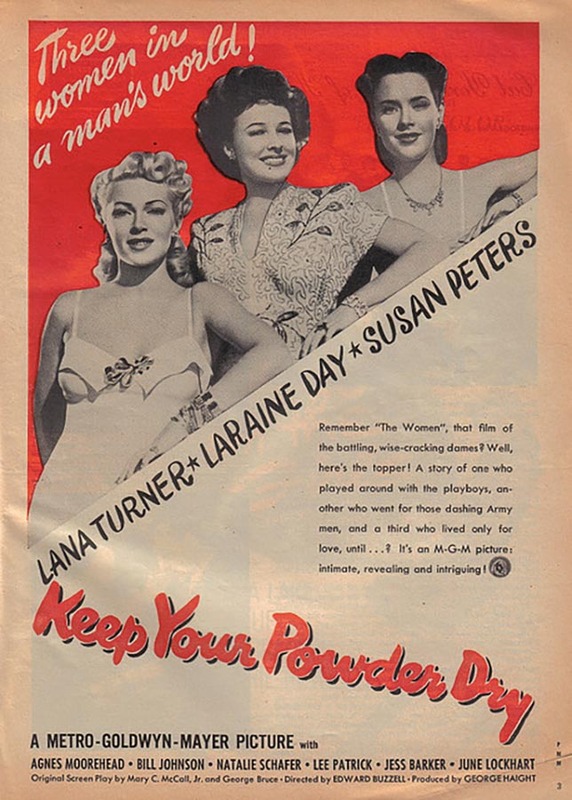 She becomes able to shed her self-interest and devote herself to a cause and to friendship with women very different from herself.